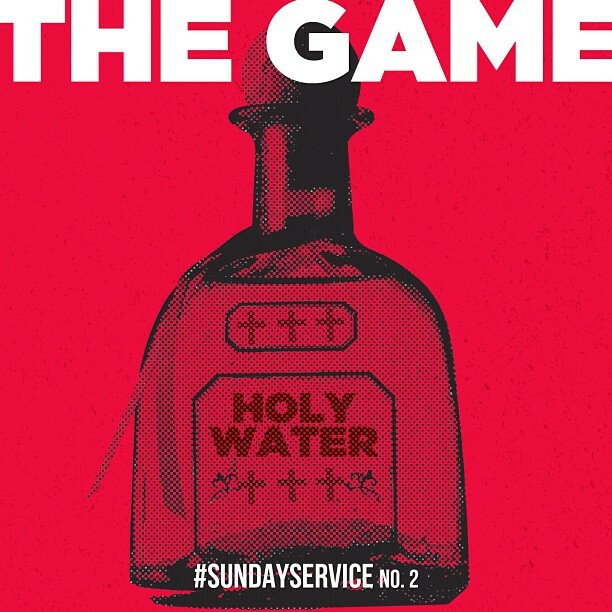 The Game pours some “Holy Water” on the second release of his “Sunday Service” series leading up to the release of his fifth album Jesus Piece, set to drop on December 11. While this track fits the religious concept of the album, it will not appear on the final tracklisting. “Even my shoes are Christians, I’m walking on holy water/ She came out them True Religion jeans and fell straight to her knees like she was dipped in holy water,” raps the Compton artist over the haunting beat, produced by Sap. Executive producers Cool and Dre have confirmed that Kanye West, Trey Songz, Wiz Khalifa, Chris Brown, and J.Cole will all appear on the upcoming album.